I always told your mom that she is the most beautiful girl I have ever seen. But my statement was proved wring when you were born. Happy birthday to my beautiful granddaughter. Cute, beautiful, and full of all the girly attitude. This is you my dear granddaughter. Happy birthday to the beautiful princess. I wish that I could live many more years so that I can get more time to play with my adorable granddaughter. Happy birthday baby! I am gifting you a Barbie this year. People say that Barbie is beautiful, but I bet she cannot be more beautiful than my Barbie, my granddaughter. Happy birthday! On this beautiful day, we want to tell you that you are a precious diamond to us. Happy birthday to the most loving granddaughter. You are a shining light and a source of happiness in our lives. We wish that your life remains filled with showers of joy and happiness. Happy birthday dear granddaughter! Our doll has grown up so fast that we can no longer gift her doll. Accept our best wishes on your birthday. Happy birthday dear! Granddaughters are meant to full the life of their family with sweetness, joy and happiness, and that is exactly you always do. Happy birthday to our Granddaughter who made us proud! Love, care, happiness, and pride, you have given us all. We wish you get all that you deserve. Happy birthday to our loving granddaughter. Whenever I remember the moments spent with you, a wide smile spreads on my face. I wish a very happy birthday to my cute Granddaughter! On this birthday, our wish for you is that you achieve all that you want in life, visit all the places you want, and above all, may you enjoy life. Happy birthday to our dear Granddaughter! Birthdays after birthdays passed and we never realized that our sweet granddaughter has grown so old. Happy birthday to the sweetest granddaughter ever! Our life would have been tasteless had a sweet angel in the form of you not come to our life. We are thankful to God for giving us such a caring granddaughter. Happy birthday! Life has shown us every type of people, but we have never seen a granddaughter as loving and caring as you are. We hope the best for you. Happy birthday! Someone told me today that your generation is a spoilt one. I darted back at him telling him that I have the best granddaughter in the world and is also a part of this generation. Happy birthday! You are like a beautiful dream to us that we never want to end. 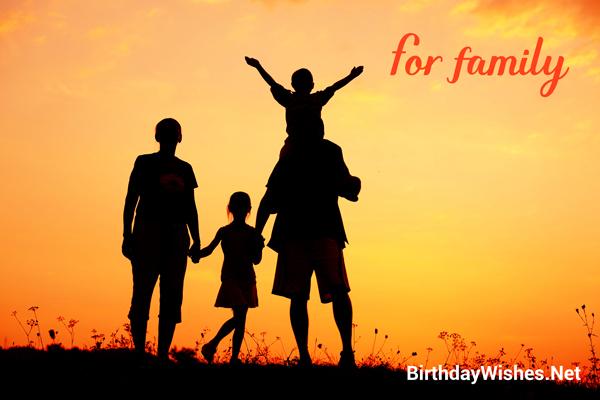 Our best blessings are for you on this birthday. Happy birthday to our loving granddaughter. You may not be able to live with us all the time, but we know that you love us a lot. 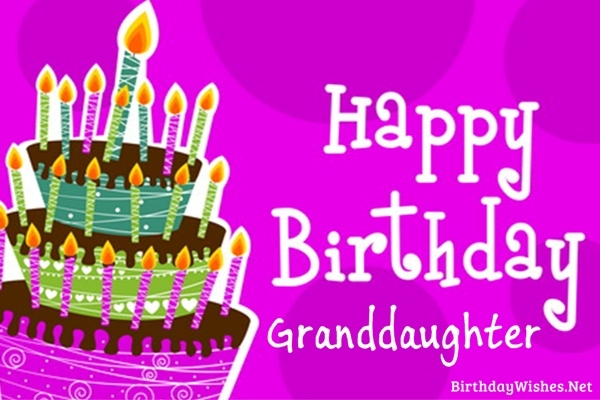 We wish a very happy birthday to you, our granddaughter! Love is not proved only by doing something special. Love and care can be seen in the eyes and we see a lot of love for us in your eyes. Happy birthday dear granddaughter! My life would have been useless had your parents not given us a granddaughter as sweet as you. Happy birthday dear! God has given us a great gift by giving a granddaughter like you. May you get all the best things in life. Happy birthday!